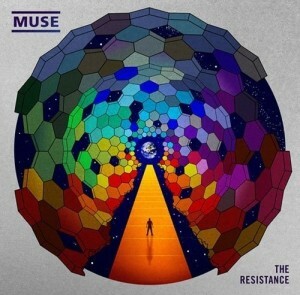 Matthew Bellamy and his insanely popular alternative rock band Muse have rested on a gallop hits off their latest album, The Resistance, since 2009. The LP spawned a titanic number of singles for the U.K. rockers, including “Uprising,” “Resistance” and “Undisclosed Desires.” Now, Muse’s band manager has announced that the guys are targeting a release date for their new, yet-untitled album, and they hope it will drop in October, 2012. Muse toured extensively in support of, The Resistance, including a 14-month, global tour that included headlining stops at Coachella, Lollapalooza and Glastonbury The trio’s sums for that run, which lasted through the end of 2009, snagged a gross of $33,141,559 counting 561,304 tickets sold, according to Billboard.biz.